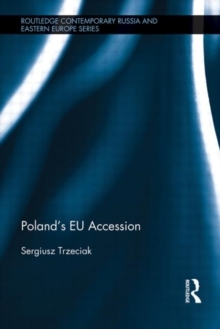 This book examines the process of Poland's accession negotiations to the European Union between 1998-2003. An empirical study based on Robert Putnam's two-level game model, it charts the influence and role of key domestic actors and groups on the negotiations especially in three critical, controversial, areas - areas where EU accession threatened to bring about a profound transformation to Polish life - agriculture, with particular emphasis on direct payments and production quotas; the purchase of real estate by foreigners; and the free movement of labour. 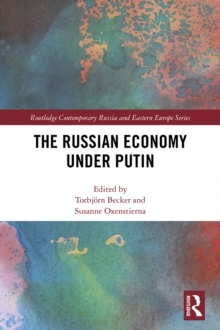 This book demonstrates the complex interaction between the domestic and international level of negotiations and furthermore, shows how critical this link can be to negotiation outcomes at the international level. It reveals how susceptible Poland's negotiation process was to domestic pressure, particularly public opinion and interest groups. 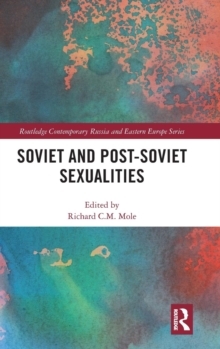 Drawing heavily on qualitative analysis - such as press releases, news wires, policy documents, as well as quantitative analyses, such as the use of opinion polls, and supported by in-depth, unrestricted interviews with key Polish decision-makers, this book examines the dynamics of policy formation in Poland and shows how this translated into the final conditions of accession.